There Are 6 Words Hidden In This Picture. Find Them All. 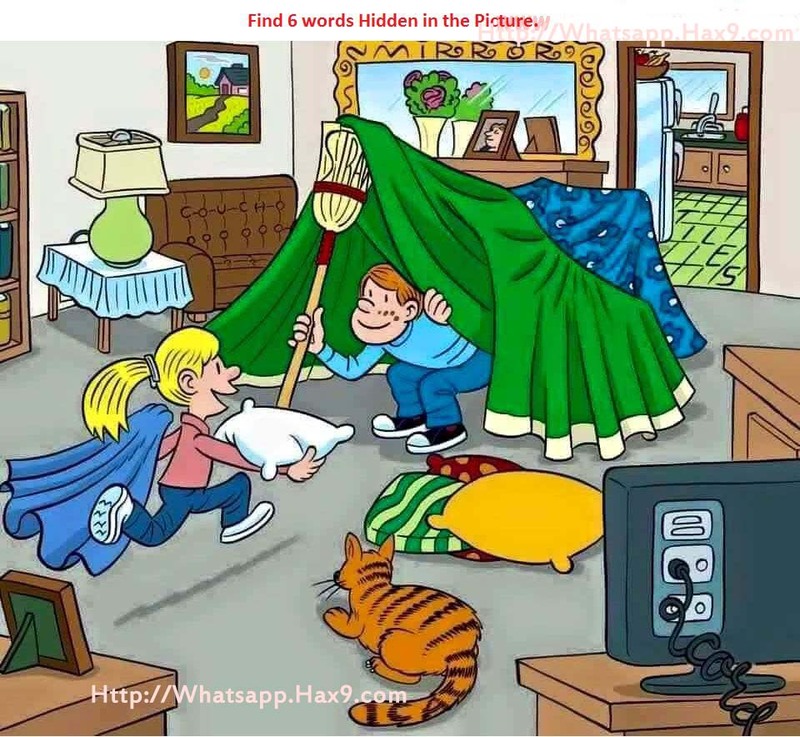 There are 6 words hidden in this picture 👇. .
when you find it write "found"
Please don't write the words..
Give others a chance to find too..